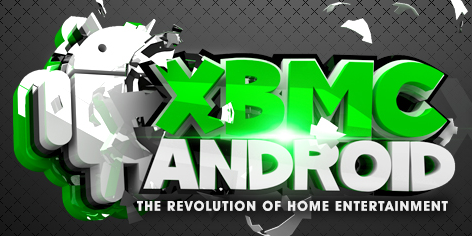 The first release of XBMC for Android has been released and is now available for download. 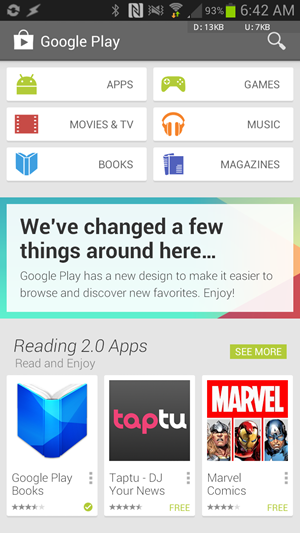 You can download XBMC APK and install it on Gingerbread, ICS or Jelly Bean powered devices. There are plenty of new features to woo the users. It’s not just another media player that you will see. 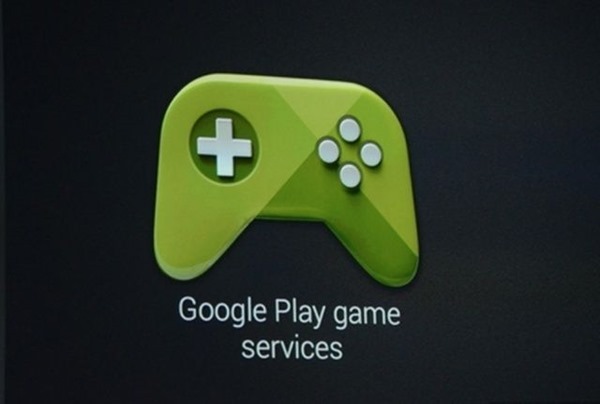 You can actually use XBMC as launcher and can launch Android apps from within it. There are many other cool features too, in addition to the ability to stream videos online. Step 2: After installing, launch the app and exit it. Do this at least once before continuing.